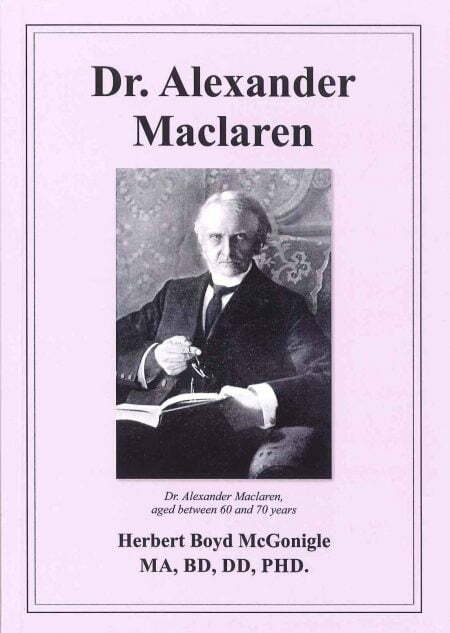 Alexander Maclaren was primarily – even solely – a preacher. His life’s work is an echo of the words of the Apostle Paul, ‘…. this one thing I do.’ And his devotion to his congregation at Union Chapel, Manchester, over 45 years is an example of true faithfulness and commitment. This book tells of a man completely devoted to Christ, obedient to his call, and, a man of humanity and humility whose desire was to preach and expound the inspired word in such a way that the common people would hear it gladly.